Burlington Coat Factory released a statement addressing the unauthorized sales. Earlier this week, Jeffree Star further addressed his recent robbery and some stolen makeup allegedly showing up at a certain retail store. The makeup mogul recently opened up about his warehouse being burglarized and thieves stealing $2.5 million worth of goods including an unreleased product in a recent YouTube video. 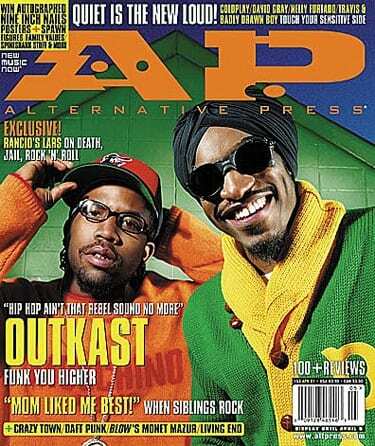 In the post, Star said while the product was real, it was stolen and an unauthorized sale. One fan responded to Star with a dig at Burlington, and Star insinuating that he was dealing with a lot of lawsuits in regards to the matter. The situation also sparked some pretty entertaining memes, one of which Star retweeted. As mentioned, last week, Star shared with fans that his warehouse was burglarized through an extensive YouTube video. He said the “team” of people came in through the roof to take all of the items and put them into a truck. The robbery was discovered when an employee came to work the next day and noticed that something was wrong. He added that now the items are being sold on the black market. Star also opened up about his upcoming Magic Star concealer line being leaked on the internet after the theft. He says the thieves took an entire haul of the C5 shade out of his 30+ shade options from the warehouse. Luckily, Star said he has insurance so the monetary value will be replaced, but it’s not clear whether or not he will get the products returned to him. You can watch Star’s entire video explaining the event below. 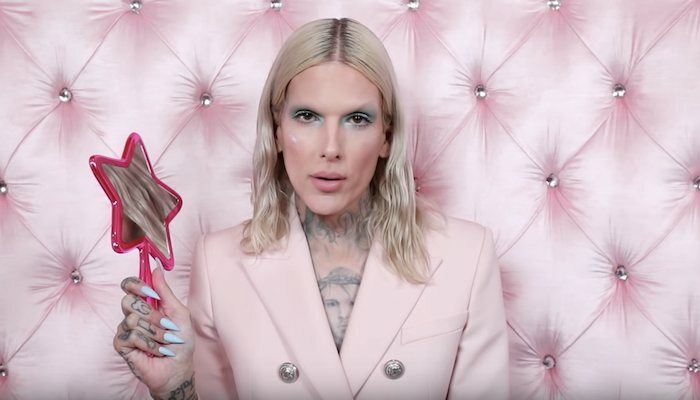 What do you think of the stolen Jeffree Star products showing up in stores? Sound off in the comments below!